Just like every year, game developers and console makers will hold press conference and reveal new details related to their upcoming games and gaming devices during the Gamescom event which takes place in August. Microsoft have also revealed its plan for the next month to come up with new hardware related to the Xbox One. 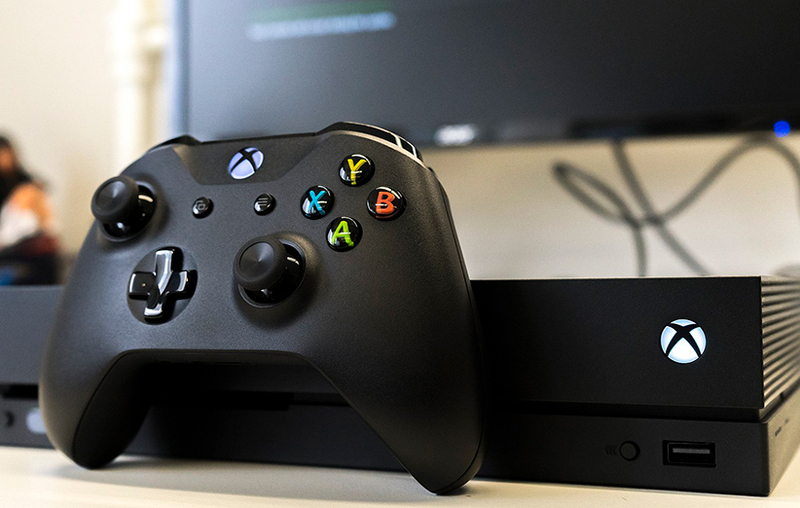 As we talk about the hardware, first thing that comes in our mind is the next-gen Xbox console which was announced by console head Phil Spencer last month during E3. However, this is most unlikely as Microsoft recently confirmed that they have plans to reveal some new Xbox bundles and accessories, which according to the reports is the Elite 2 controller. Blog update at Major Nelson reports that Microsoft will be present at their booth on Tuesday, August 21 7:30 A.M. PDT or 3.30 P.M. UK time where some new Xbox One bundles and accessories will be revealed, alongside the updates on upcoming games such as Battletoads, Crackdown 3, Gears 5 and Ori and the Will of the Wisps. The accessories part hints toward the Elite 2 controller which was reported a couple of months ago. It will be the successor of previous controller launched back in 2015, featuring USB-C charging and Bluetooth support for console and the Windows 10. We can wait and see what exactly is the company planning for their console gamers. Gamescom is scheduled from August 21st to August 25th in Cologne, Germany. Stay tuned for more updates!